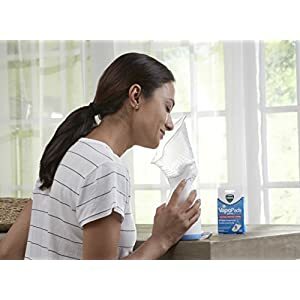 The Vicks Sinus Steam Inhaler helps provide year-round symptomatic relief from cough and congestion caused by colds, seasonal allergies, and sinusitis. 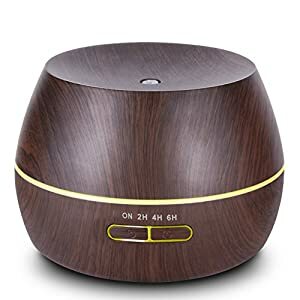 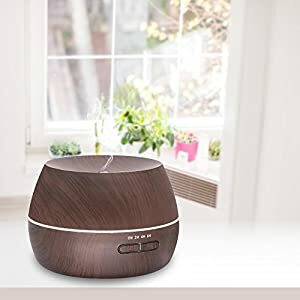 It creates 99.99 percent germ-free steam that targets the nose, mouth, and throat to help naturally alleviate congestion, dryness, and irritation in quick 5-minute to 15-minute treatments. 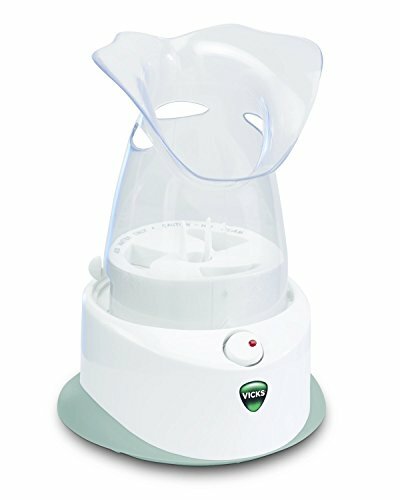 Adjustable steam controls on the side of the unit allow you to regulate the steam output for maximum relief. 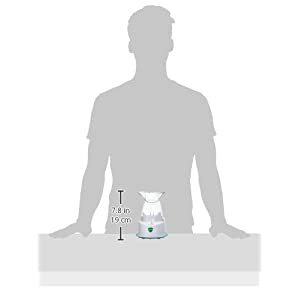 This filter-free steam inhaler is designed to work with tap water and shuts off automatically when the unit is out of liquid. 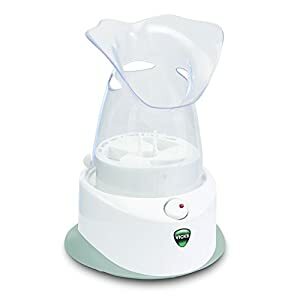 This steam inhaler also accepts up to two Vicks VapoPads to provide soothing menthol vapors. 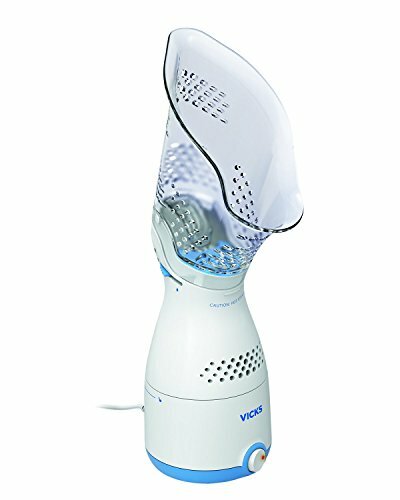 A sample Vicks VapoPad is included.